In Australia, fentanyl accounts for 2% of all opioid pack sales in the community, and 24% of total use when accounting for potency differences across a common metric (oral morphine equivalents). Researchers from the National Drug and Alcohol Research Centre (NDARC) at the University of New South Wales set out to examine fentanyl use across Australian communities, in the first nationwide study of its kind. Using wholesale data of fentanyl items sold through 5,450 pharmacies (and excluding those supplied in hospitals), the team led by Dr Natasa Gisev pieced together a profile of people who use fentanyl and how. 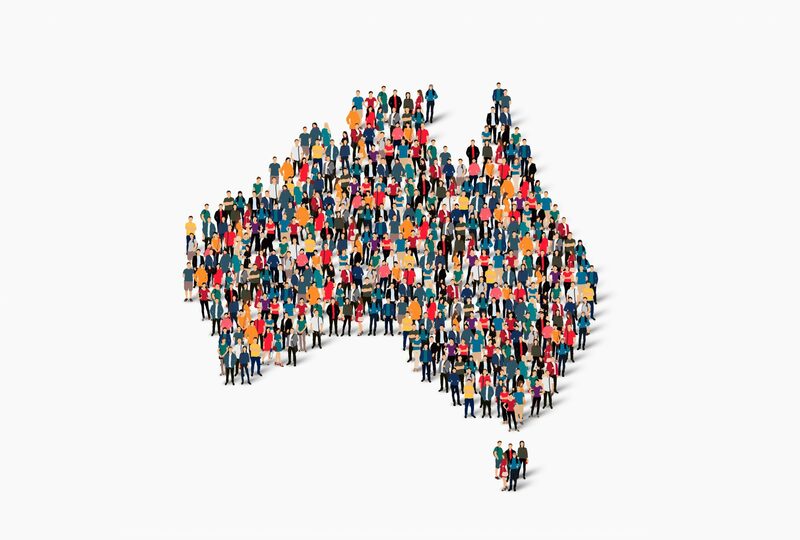 The characteristics associated with rates of fentanyl use are relatively consistent with general patterns of strong opioid use across Australia, say the authors. This includes higher utilisation among geographical areas that are less populated; have proportionally more people aged 65 and over; have higher proportions of low-income households and people with occupations that involve physical labour. 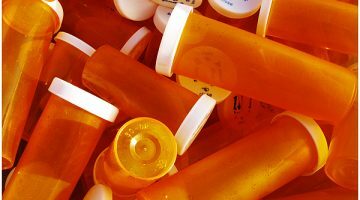 “In addition to higher rates of opioid use, those residing in more remote areas are also overrepresented in both dependence on pharmaceutical opioids and unintentional overdose deaths due to pharmaceutical opioids,” say researchers. 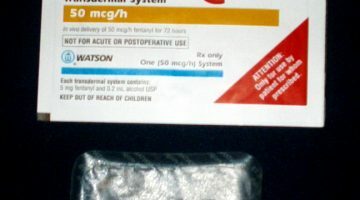 Between July 2000 and December 2012, more than 120 deaths associated with fentanyl misuse were reported to Australian coroners. 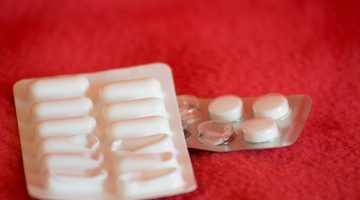 “Of particular importance is that more than three-quarters of all fentanyl-related deaths resulting from misuse were unintentional,” the authors point out. How did the codeine upschedule change use?